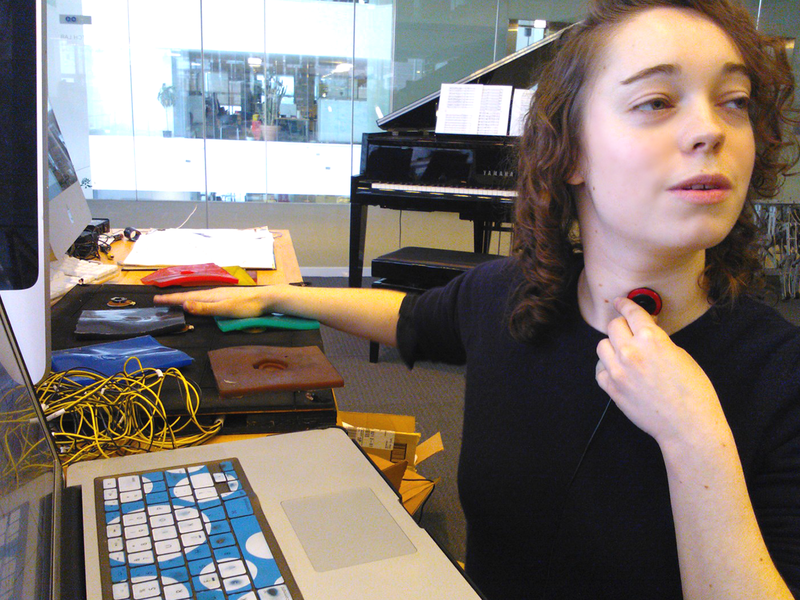 Rébecca is a voice expert pursuing research as a PhD candidate in the MIT Media Lab’s Opera of the Future group. 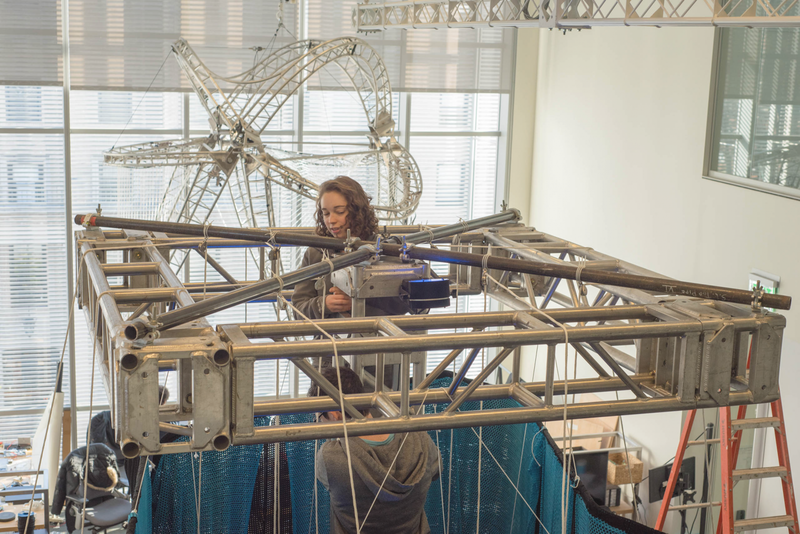 Her work creatively mixes science, engineering, design and art to explore ways to craft experiences for vocal connection. As part of this work, she designs unique experiences to help people connect with themselves and with others. 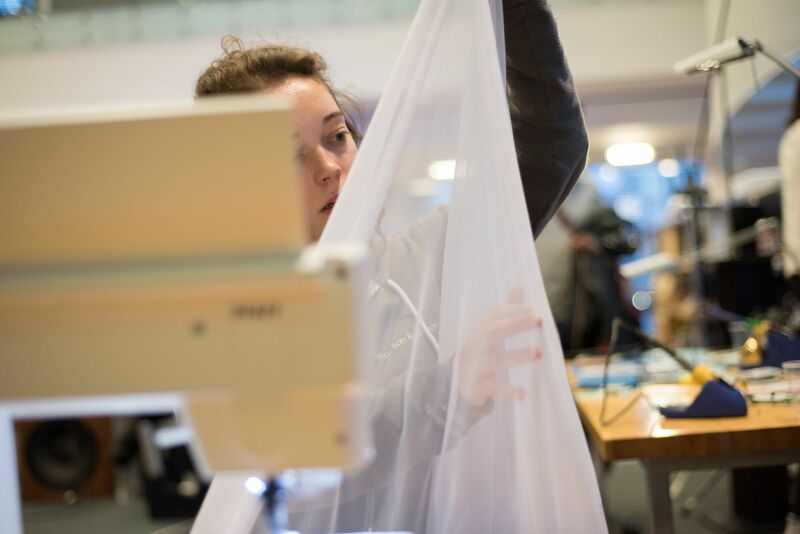 She accomplishes this using approaches that include projection mapping, virtual reality, rapid prototyping, deep learning, real-time digital signal processing, lasers, wearable technologies and robotics. 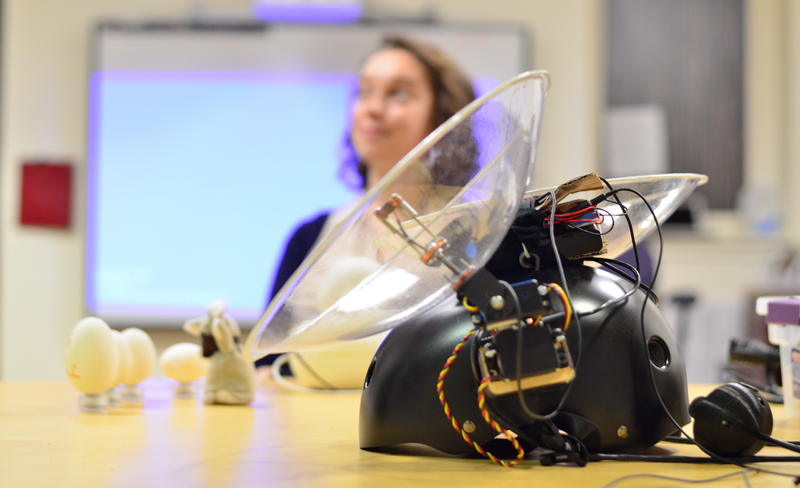 Through five years of work on self-reflection technologies, Rebecca has developed unique expertise on the human voice as a means of expression, both to others and within ourselves. creating impactful experiences for others. Understanding the needs and working with constraints. 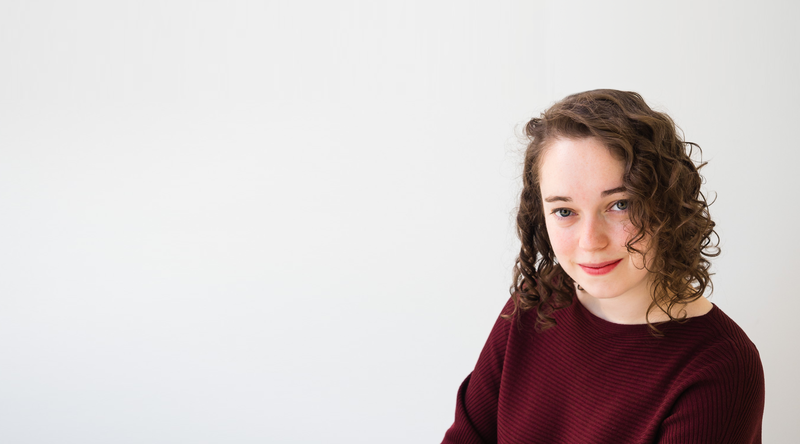 Rébecca graduated from École National des Arts et Métiers in Paris with a Master’s of Mechanical Engineering, and from University College London with a Master of Research in Virtual Environments, Imaging and Visualization. She is also experienced in the art of shearing sheep and raising hedgehogs. Rébecca’s research spans a wide range of fields, including neurology, human-computer interaction, psychology, cognitive sciences, physics, biology, clinical research, linguistics, communication theory and assistive technologies. This broad range of work has enabled her to create tools and experiences that help people discover more about themselves through the uniqueness and expressivity of their own voice. Working with Tod Machover, head of the Opera of the Future group, and other group members, her research has also been deployed outside the MIT Media Lab as part of live shows and novel esthetic experiences at Maison Symphonique de Montreal in Canada, le Laboratoirs in Paris, the Lucerne Festival in Switzerland, the Winspear Opera House in Dallas and the Philadelphia Symphony Orchestra. Rebecca’s work was featured on the cover of the Financial Times Magazine, and has been shown at a wide range of events and venues including the Museum of Fine Art in Boston, Le Laboratoire in Paris, Siggraph Art exhibition in Los Angeles, Kulturhuset in Sweden, the “Hacking Consciousness” exhibit at the Harvard Divinity School, and EMF camp in the UK. Her work has also been featured in Engadget and 60 Minutes.